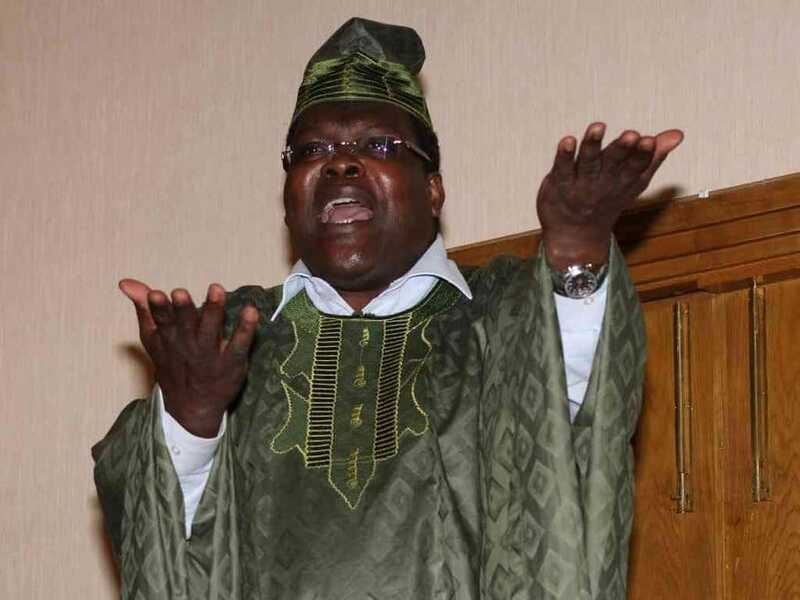 NRM General, Miguna Miguna has accused the police of ‘bombing’ their way into his Runda home on Friday morning. The police have however rubbished the international lawyer’s claims. Miguna said that there was an ‘assassination squad’ over at his home, looking for him. This comes at a time when the government is looking to bring to book ‘facilitators and co-conspirators’ of the purported ‘swearing in’ of Raila Odinga. The self proclaimed NRM general was one of the people who helped administer the ‘oath’ on Tuesday at Uhuru Park. ”They have arrested me. They have bombed my house and broken everything. They are still here. They are searching all rooms. It’s an assassination squad! I can’t speak. They are still here… looking for me,” the lawyer said. Also arrested was Ruaraka MP, TJ Kajwang who was on Thursday charged with being present and consenting to the administration of an oath to NASA leader Raila Odinga with an intent to commit a capital offense namely treason. He was released on a cash bail of Sh50,000 until the matter is heard on February 6.